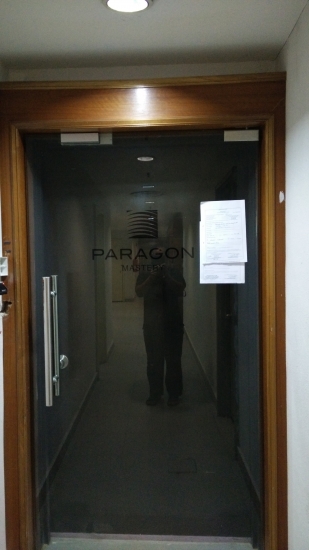 Israk Technology is proud to have won the project to supply, setup and commission a Touch Screen display for Paragon Mastery Sdn Bhd. 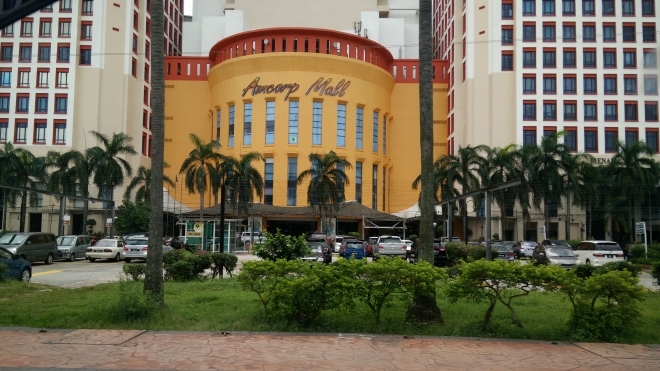 The project and installation was succesfully completed on April 2015 at Amcorp Trade Centre in Petaling Jaya. We use latest touch screen software, with only minimal customization and touch screen display. 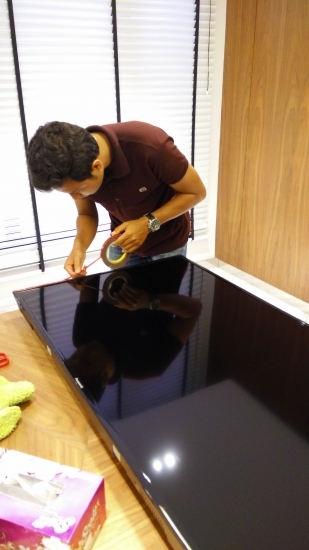 We delivered the latest Full HD (1920 x 1080) touch screen display technology to our client. 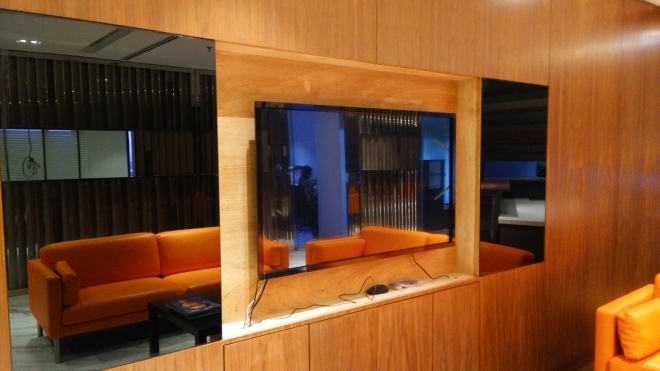 We carry Integrated Panasonic TouchScreen display with custom TV stand. In addition, we have panel Overlay Touchscreen Solution. 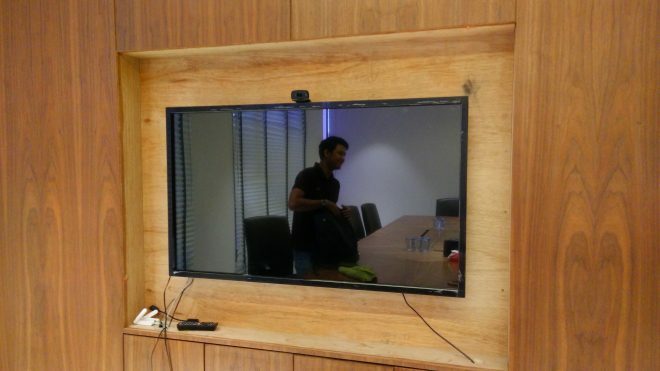 The Overlay Touchscreen panel transforms a normal LCD or LED monitor into an exciting interactive touch screen monitor.